I’m giving away five signed copies! Since we’re celebrating, I’d love to hear what the King’s Daughter has meant to you OR what special blessings God has given you this past week to remind you of His love! Please share in the comments section at the end of this post. Follow the link below for a chance to win! 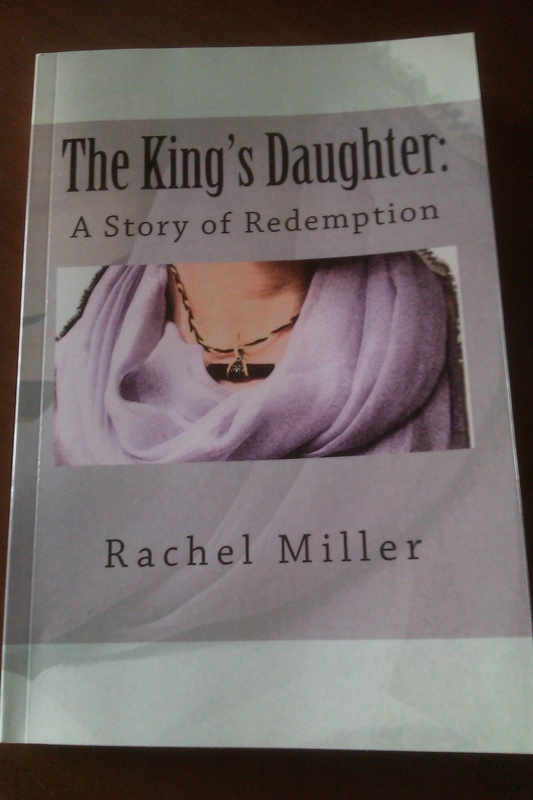 This entry was posted in The King's Daughter, Uncategorized and tagged bible study, Book Giveaway, devotional, Ezekiel 16, Free book, intimacy with Christ, King's Daughter, psalm 45, redemption, The Kings Daughter, walk with Christ. Bookmark the permalink.